Holiday entertainment and good old-fashioned commerce joined forces once again inside auction halls around the United States as sales that are traditionally conducted during the period between Christmas and New Year’s and shortly after – assembled a year-end trove of estate treasures, personal collections and the rare oddity to cross the block. 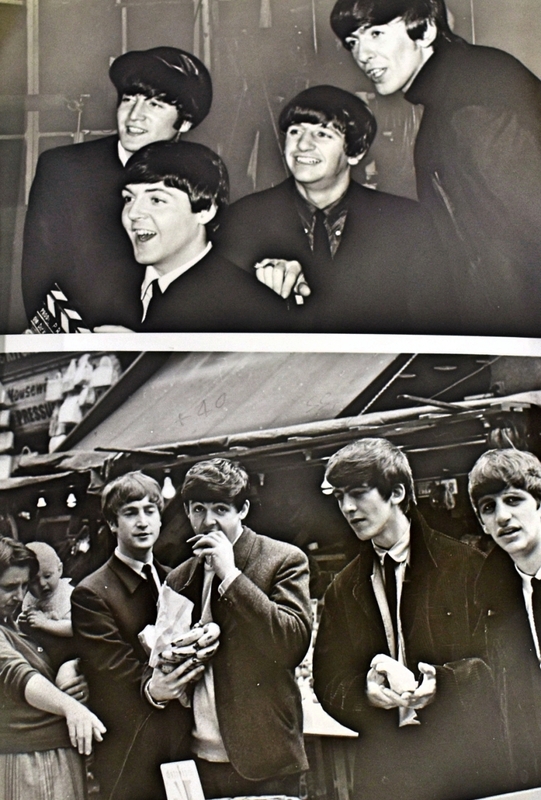 The photos below showcase these and other notable items auctioned at sales that were conducted during the period December 21 to January 6. Once again proving the value of its customers who bid online, William J. Jenack saw this Tiffany & Co sterling cocktail tray sell at the high end of its estimate to the internet for $1,375 on December 30. 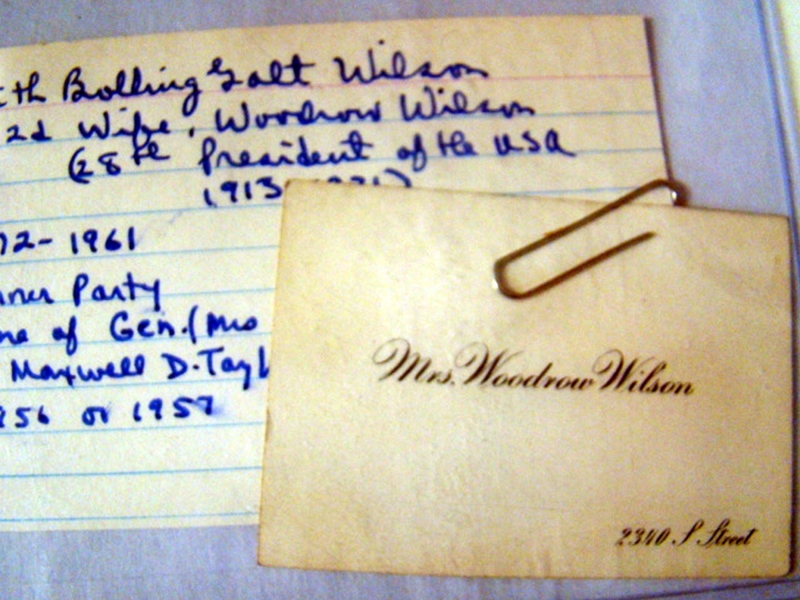 The monogrammed piece was numbered #20221-7351 with Moore mark and measured 15 inches. 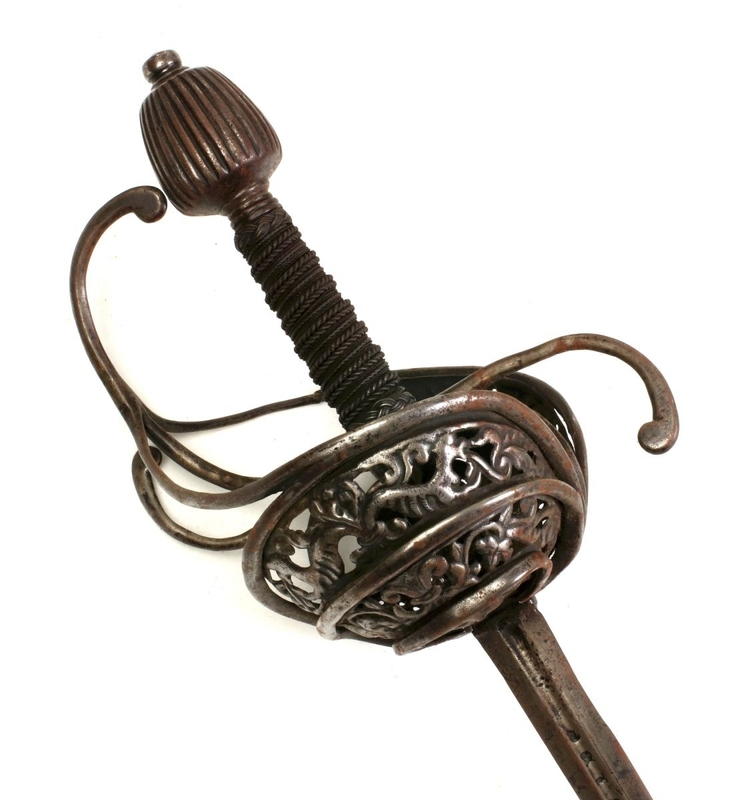 The Chester, N.Y., auctioneer said 44.6 percent of the items in the sale went to online bidders. 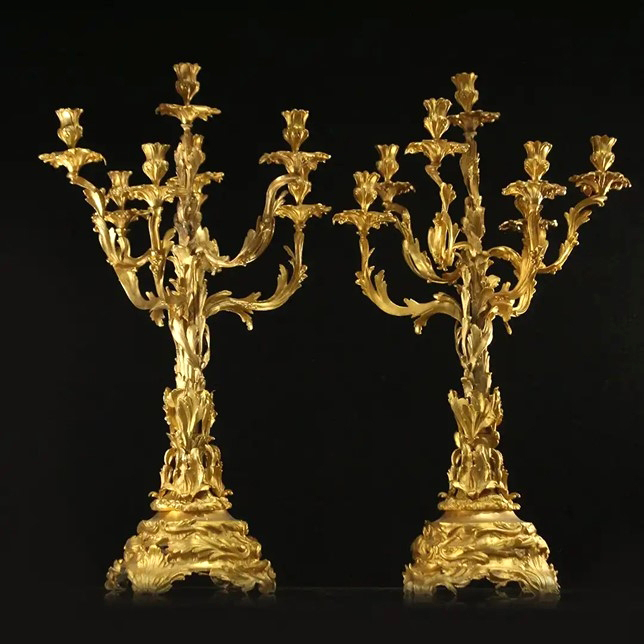 Kaminski conducted its annual New Year’s auction on December 29–30 at its Beverly, Mass., gallery, featuring Asian antiques as well as the contents of two prominent estates over the two days. 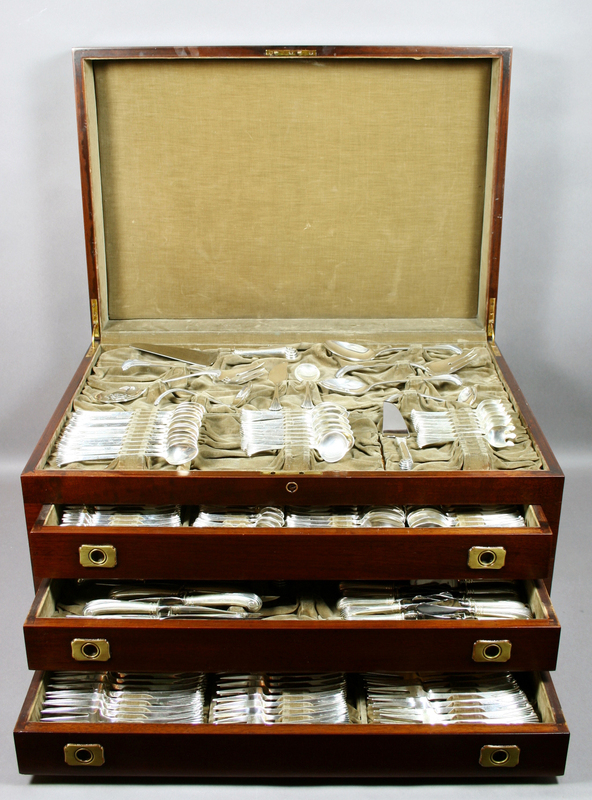 A second day highlight was this Tuttle Silversmiths of Boston “Onslow” pattern sterling silver flatware set that was bid to $5,100. 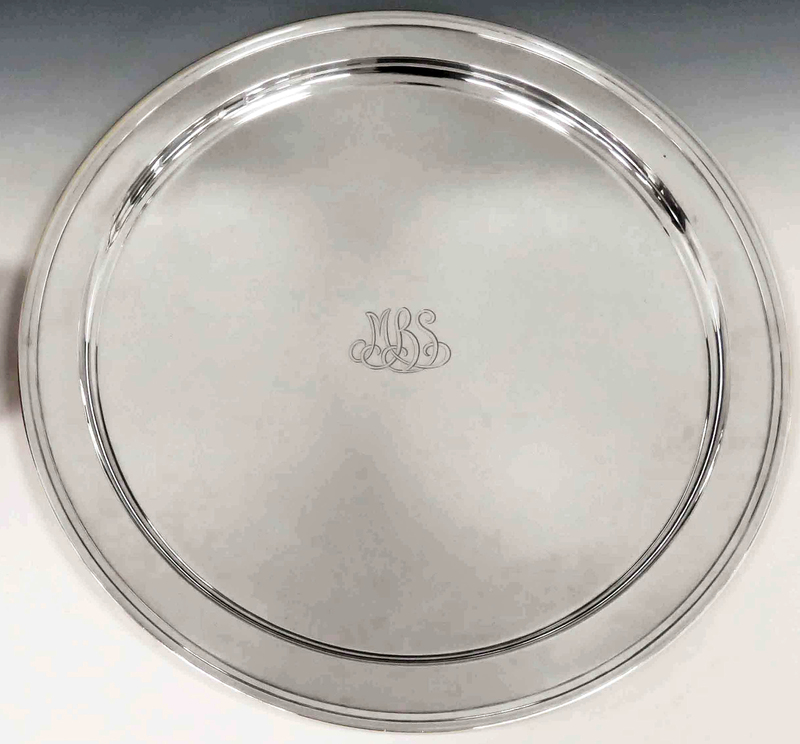 During President Calvin Coolidge’s term, Tuttle adopted the custom of marking each piece with a crescent and initials of the incumbent president of the United States, a mark now unique to Tuttle Silversmiths. 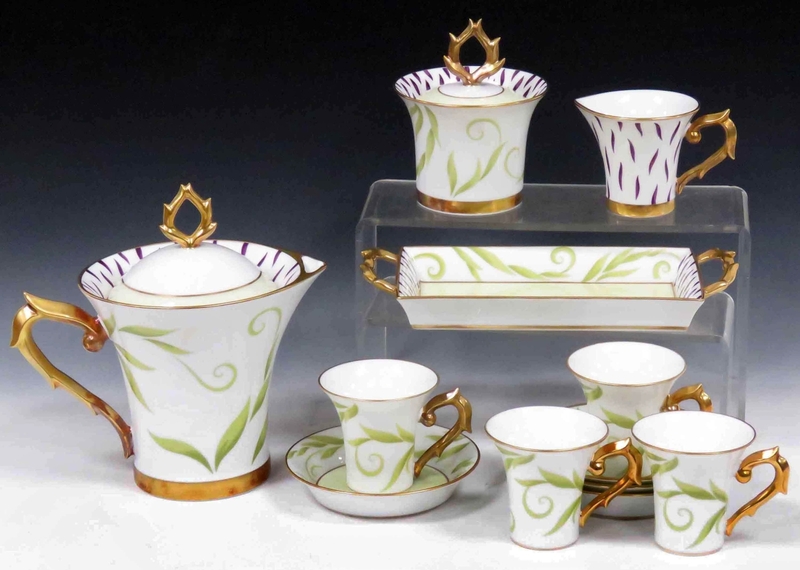 Assembled over many years, ranging from the presidency of John F. Kennedy through the presidency of Gerald R. Ford, the sterling silver set, a service for 12, had a total of 229 pieces. 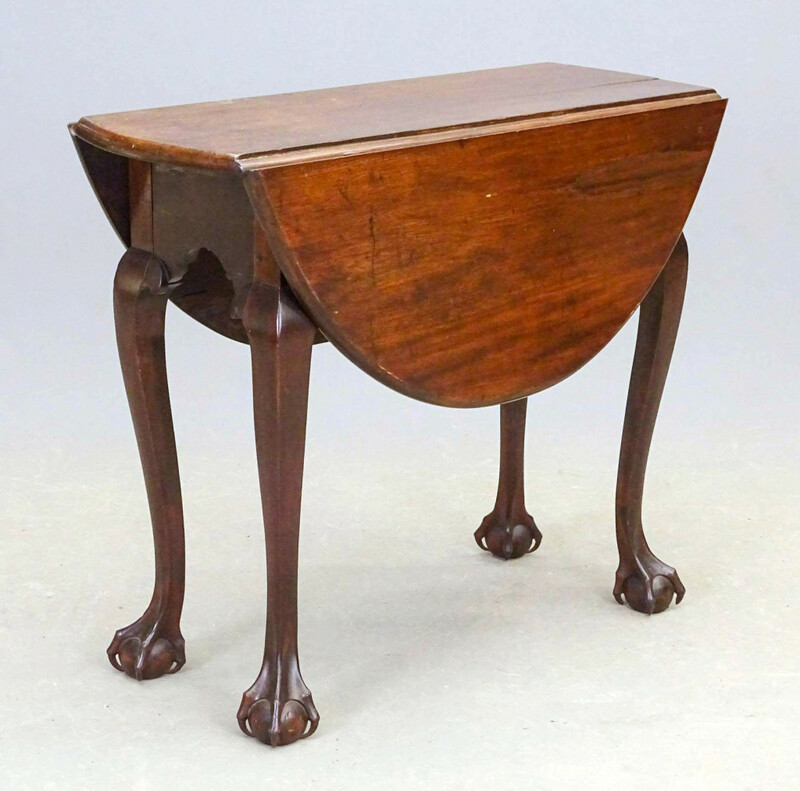 The wonderful ball-and-claw feet on this Eighteenth Century diminutive Chippendale dropleaf table may have been what propelled it to a realized price of $20,400 against its $500–$1,000 estimate. It sold to a Kansas City, Mo., dealer bidding by phone at Copake Auction’s 39th annual New Year’s Day auction in Copake, N.Y. A nearly standing-room-only crowd attended this popular annual event that sold 694 lots with 2,182 registered bidders. 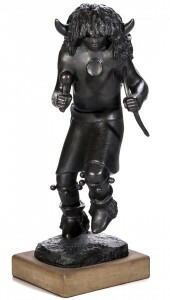 “Summer Buffalo Dancer,” a bronze sculpture by Allan Houser (1914–1994), sold for $6,600 at the Lone Jack, Mo., auction gallery of Soulis Auctions. 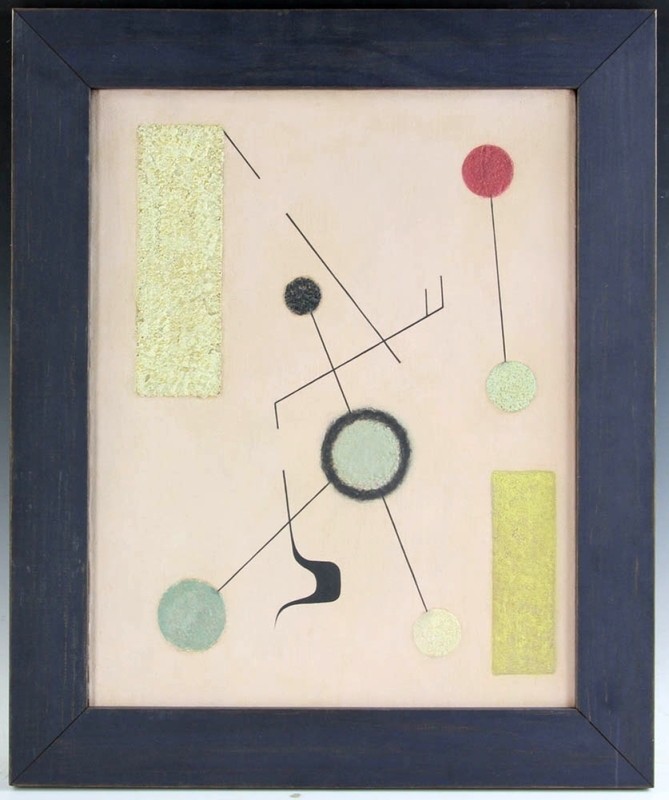 On December 28, Dirk Soulis’ year-end antiques auction featured an eclectic mixture of antiques, art glass, decorative and fine art with 150 bidders in the room, 629 bidding online and many phones in service. With an incised signature in the base, and marked number 2 from an edition of ten, this 1986 sculpture measured 26 by 14 by 13 inches and sold above its low auction estimate. On January 1, in Bellport, N.Y., Thos. Cornell Galleries’ Le Grand New Year’s Auction attracted a good crowd for its champagne brunch and to bid on approximately 700 lots offered. 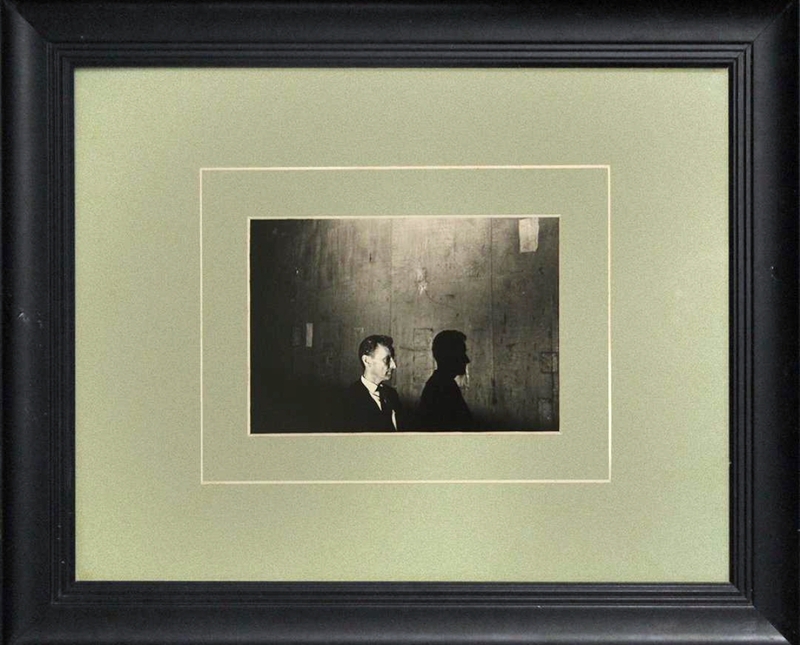 The top lot of the day was a set of four Ives trains that steamed to $10,200. 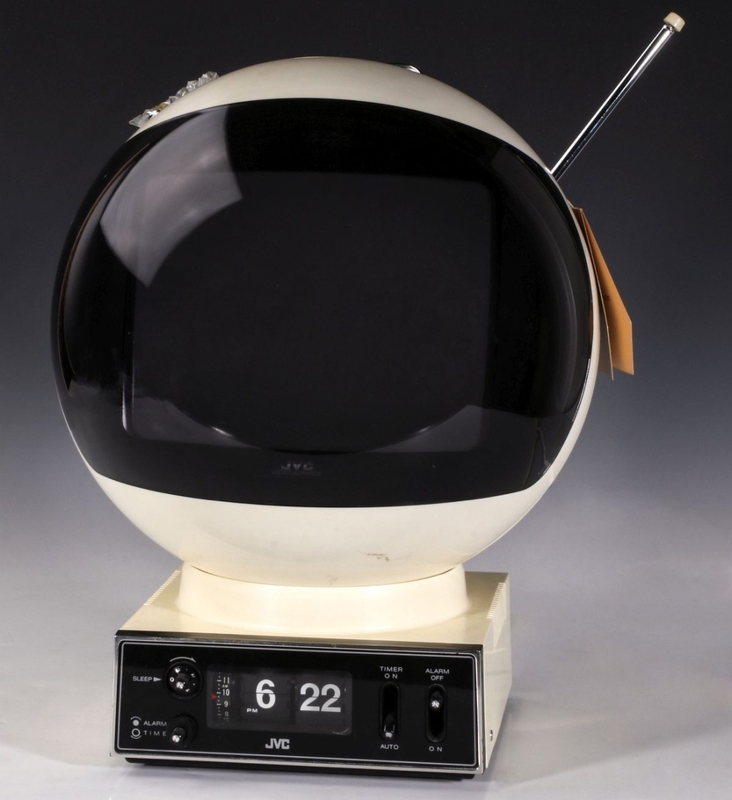 The vintage set came with tracks and had an estimate of $200/400, which was left in the distance as bidding was brisk, with more than 30 bids coming in via phone, internet and in-house. 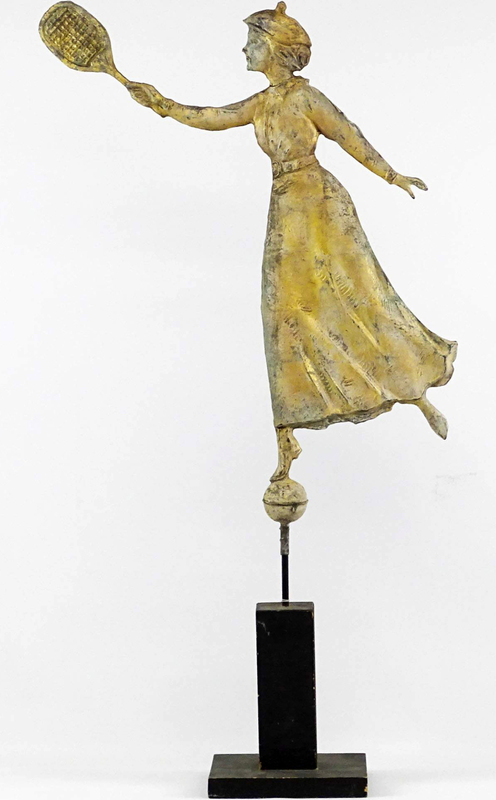 Donny Malone Auction’s New Year’s Day online-only auction attracted a good number of bidders for the more than 450 lots of Midcentury Modern, fine art, antiques and unique items, jewelry, furs, porcelain, art glass, sculpture and — as the third-generation auctioneer Donny Malone III likes to say — “oddities.” These two dore bronze six-arm ornate candelabras, standing 32 inches high and 18 inches wide, sold at $2,125. 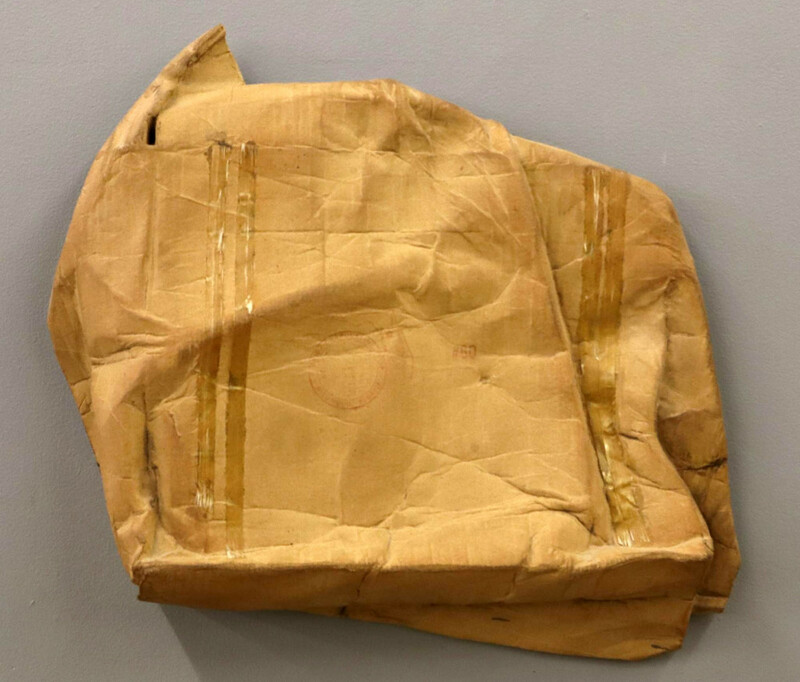 Bagging a final price of $18,000 against its $2/4,000 estimate, this Robert Rauschenberg (American, 1925–2008) sculpture titled “Tampa Clay Piece 3” and consisting of 3D clay, screenprinting colors and filament tape had been the property of an Ann Arbor, Mich., collector before it crossed the block in Schmidt’s annual New Year’s Day gallery auction on January 1 in Ypsilanti, Mich. 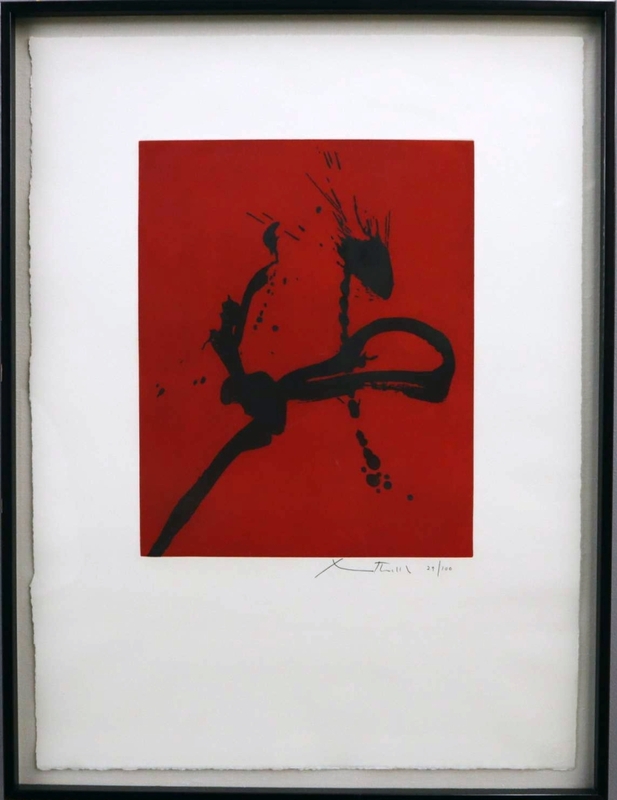 Published by Graphic Studio, University of South Florida, Tampa, it was signed “Rauschenberg 45F IX/472 (?) USF180” along with publisher’s label verso and was from an edition of 20. D.L. 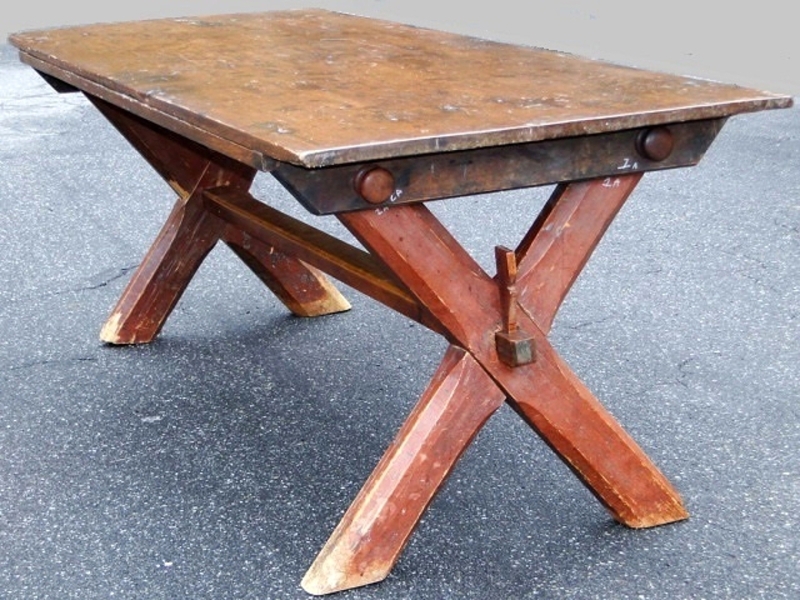 Straight’s December 29 sale was a great success, owner David Straight said, proving there is still interest in brown furniture. 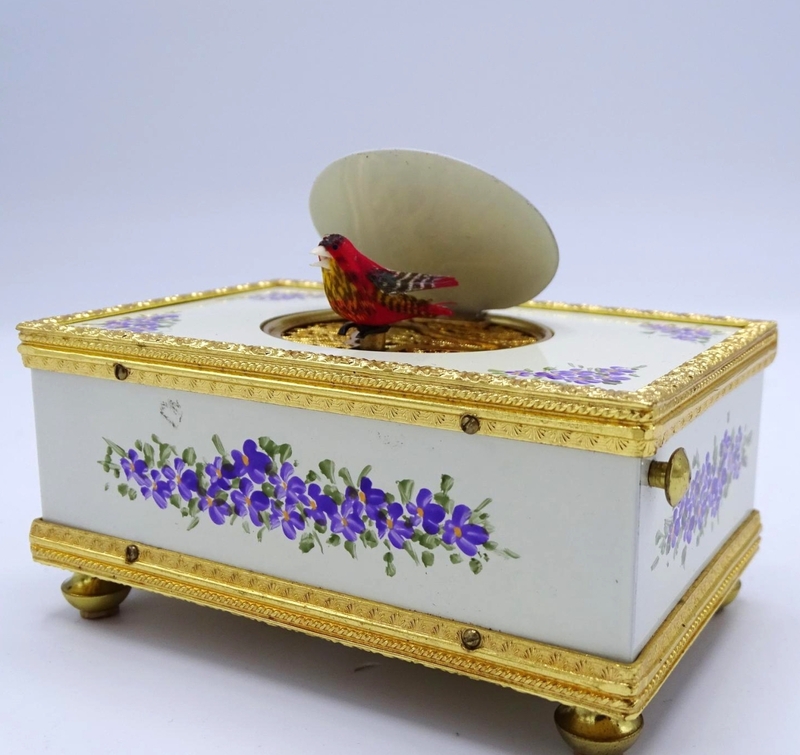 The ballroom at the Sturbridge Host Hotel was filled with excited buyers, and the internet was very active with bidders from more than 22 countries participating. 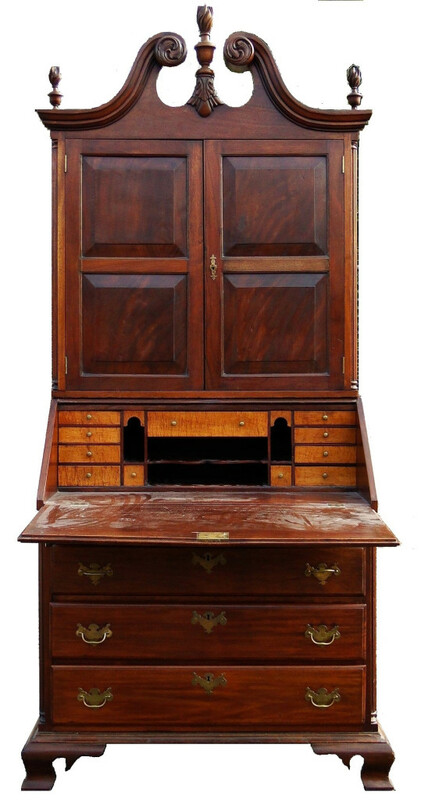 Highlighting the day was an Eighteenth Century Chippendale secretary with tiger maple interior that sold for $3,800. 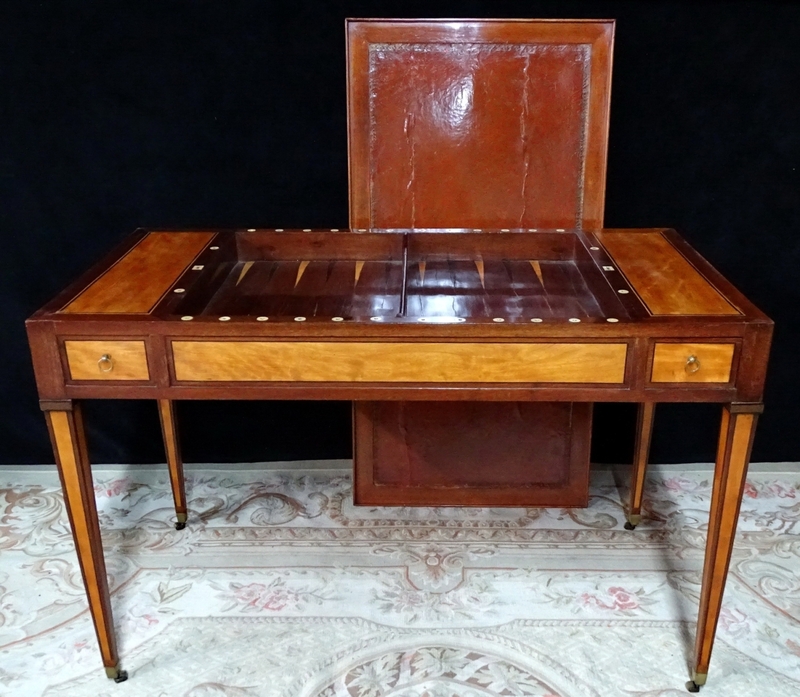 Bruce Gamage Jr offered a selection of early American furniture, jewelry, Oriental rugs and rare collectible items in his two-day annual winter Americana auction on January 5–6 in Rockland, Maine. 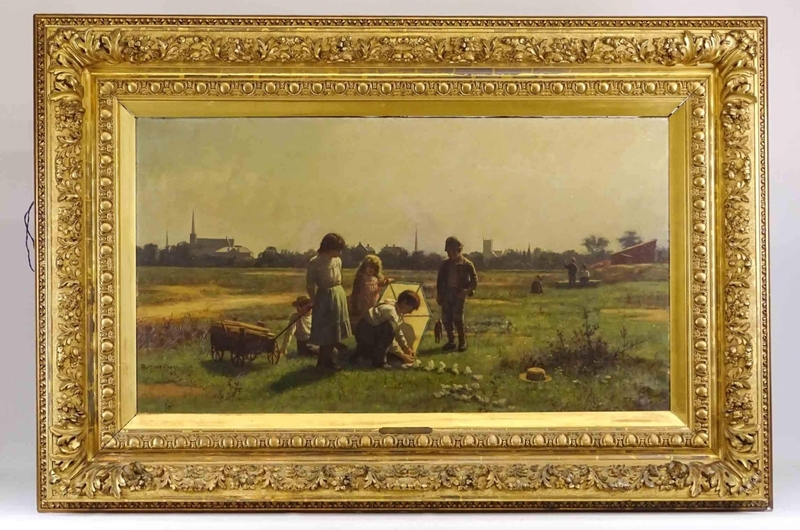 The auctioneer runs his sales with no internet bidding, just phone, absentee and in-house, so the sales are always well attended. He gave out more than 200 bidding numbers over the two days. 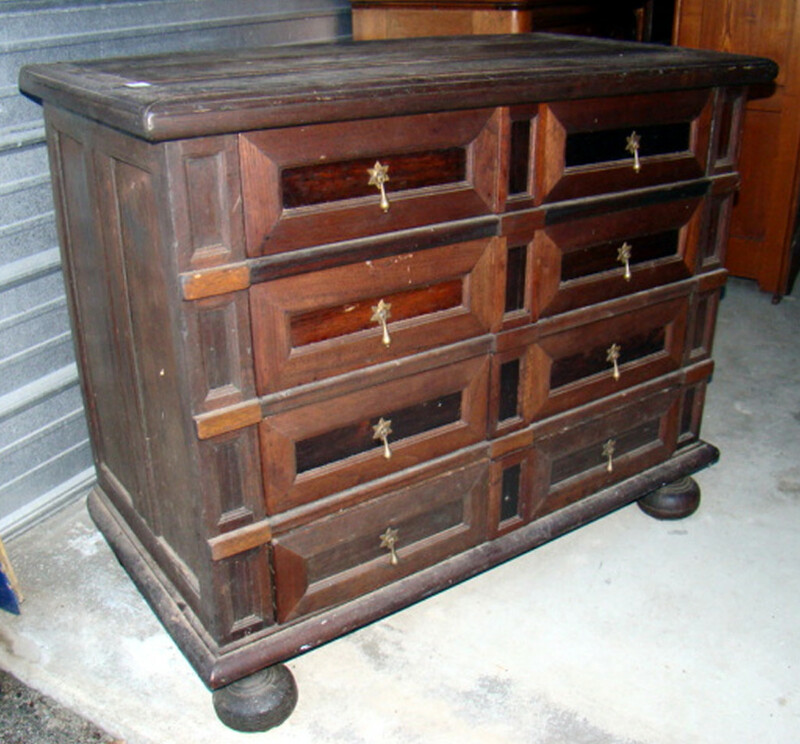 Among the highlights on day one was a rare William and Mary chest that had been restored by Houston Dodge. It went out at $7,763. 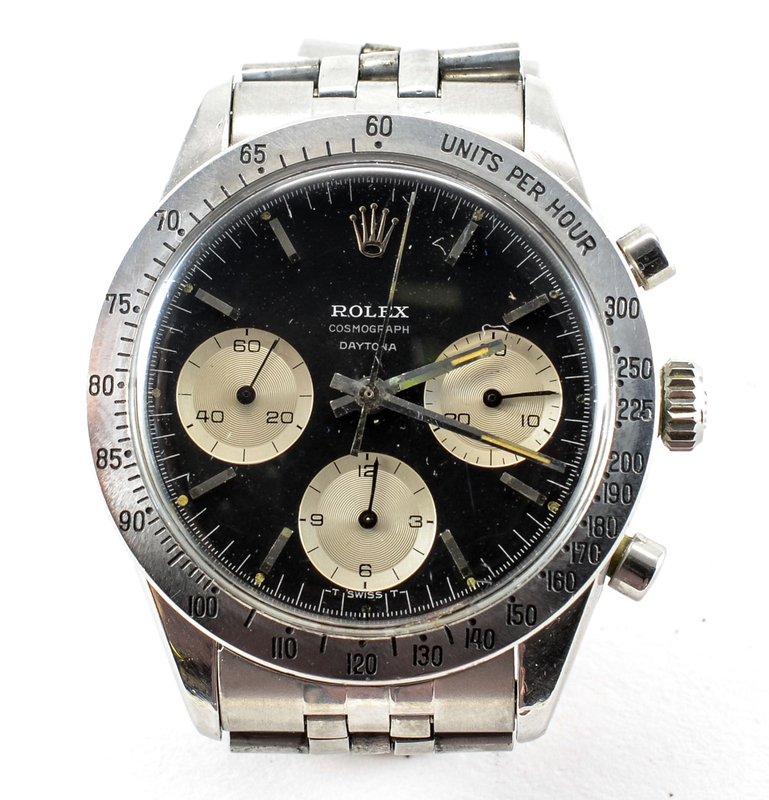 Nest Egg Auctions’ December 28 sale in Berlin, Conn., produced strong results in fine watches, with the top selling lot of the day going to a 1964 men’s Paul Newman model Rolex Cosmograph Daytona stainless steel wristwatch, which finished at $56,350. The piece came with a number of official Rolex replacements, including a two-tone stainless and 14K Jubilee bracelet and a 14K yellow gold bezel with original tin case. 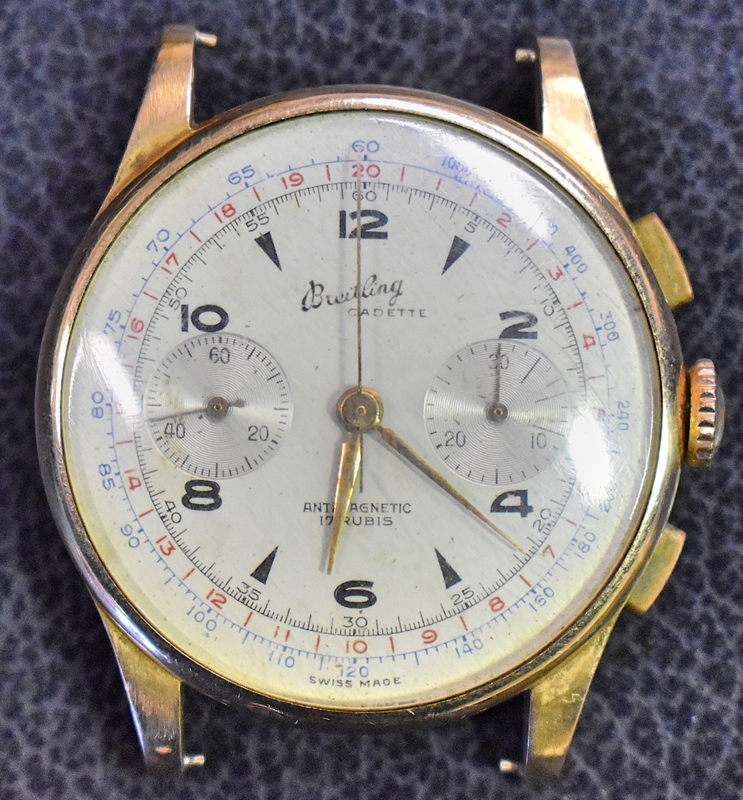 The watch sold over the phone to a Swiss watch broker. 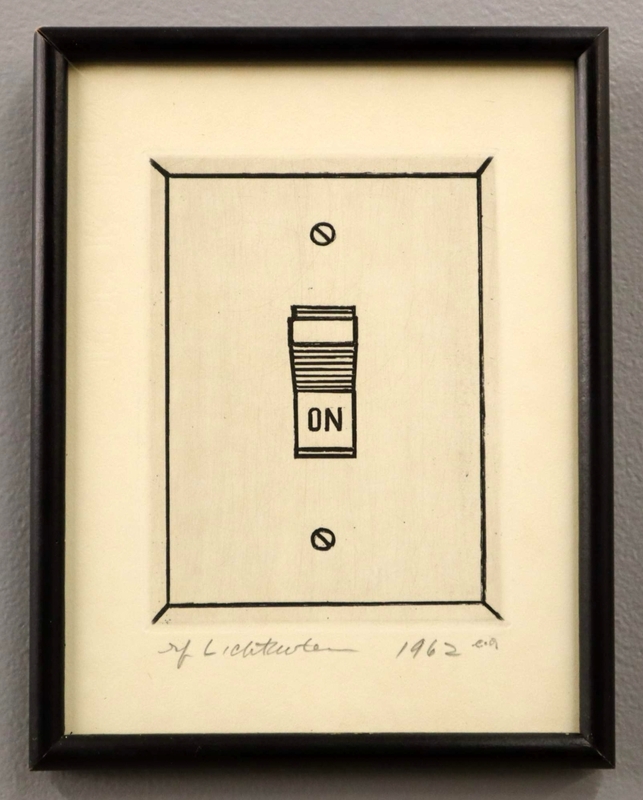 It was a packed house in Coventry, Conn., at Ingraham & Co’s January 1 sale, which pulled in more than 60 in-house bidders to fill the hall. 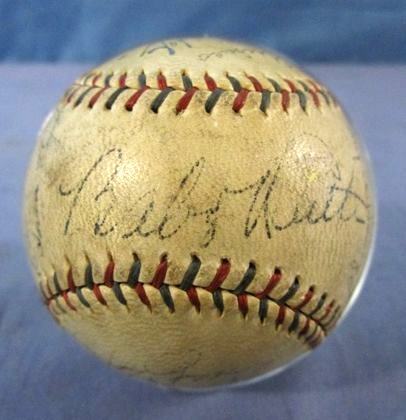 The top lot of the day was a 1934 Yankees team signed baseball, including the signatures of Babe Ruth and Lou Gehrig, that went out at $5,060. The ball sold to a collector. The year represented the second-to-last season for Ruth, who produced lackluster stats, but a terrific season for Gehrig, who posted a league-high 49 home runs. Bidders took to hunting indoors in Brewerton, N.Y., at Iroquois Auctions’ January 1 sale, as a 1920s Winchester Rifles store advertising sign rose to the top of the podium, selling at $6,380. 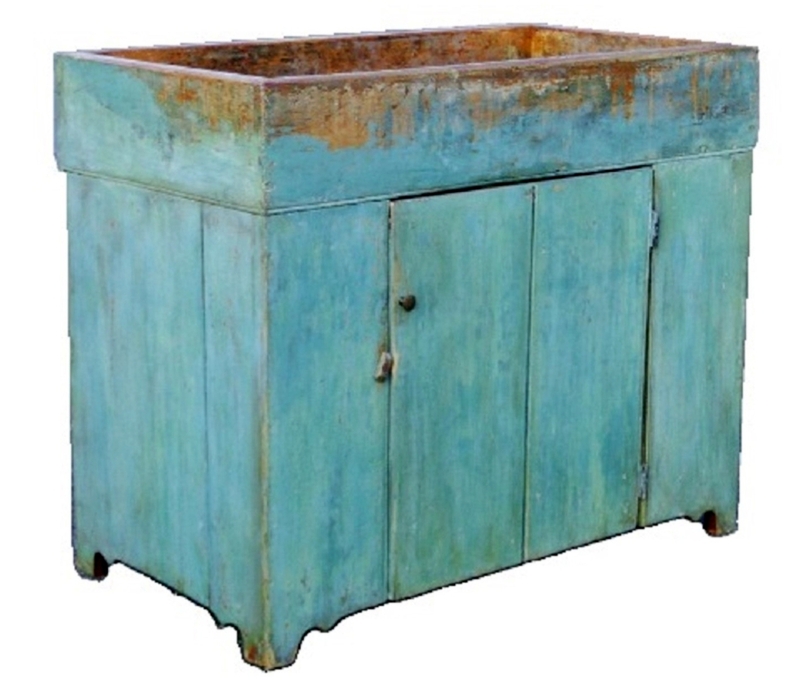 The lot was pursued by six phone bidders and a number of in-house bidders. 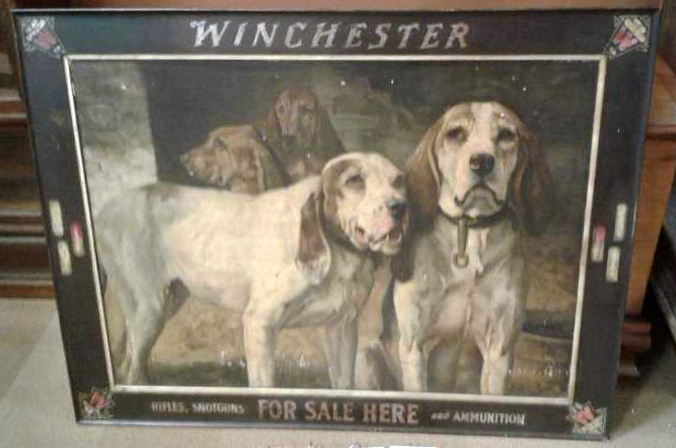 The central image featuring two hounds in the foreground and two others in the background was a lithograph by Henry Rankin Poore. 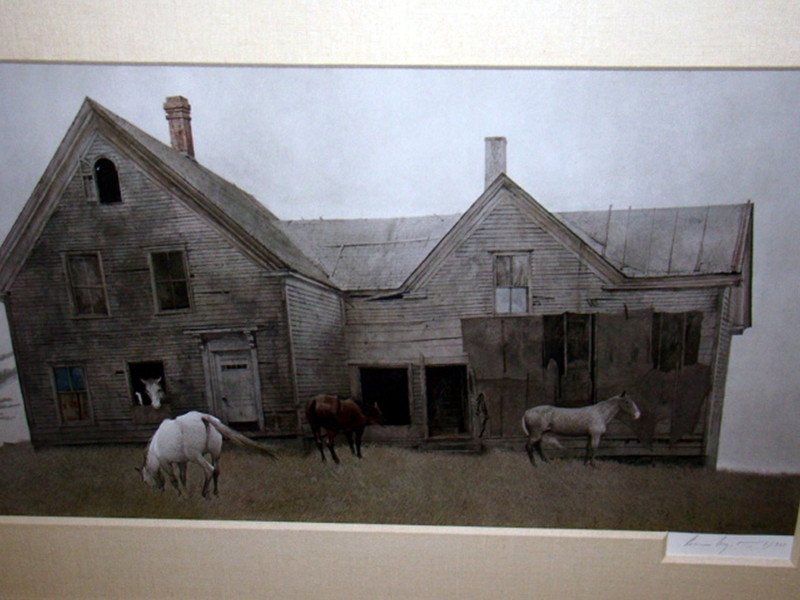 It was surrounded by a painted Winchester advertising frame that featured shotgun shells, the company’s name and logo and “Rifles, Shotguns for Sale Here.” According to auctioneer Gerald Petro, it had been owned by the consignor’s family for more than 60 years, hanging over the fireplace of a grey flagstone farmhouse that was built by the Sacket family of Sackets Harbor, N.Y.
With all estimates left open-ended, Hudson Valley Auctioneers’ January 1 sale produced a winner in the form of a Cartier Panthére necklace that sold at $28,080. 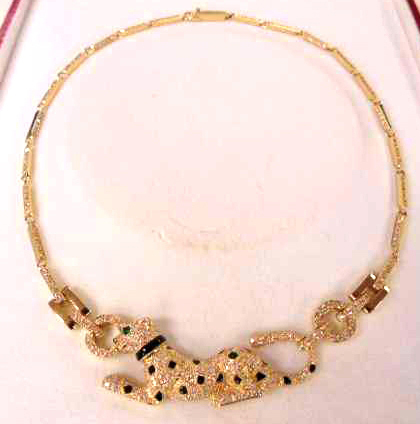 Circa 1989, the necklace was made in 18K yellow gold with 4-carat total diamond weight and an overall weight of 44.12 grams. 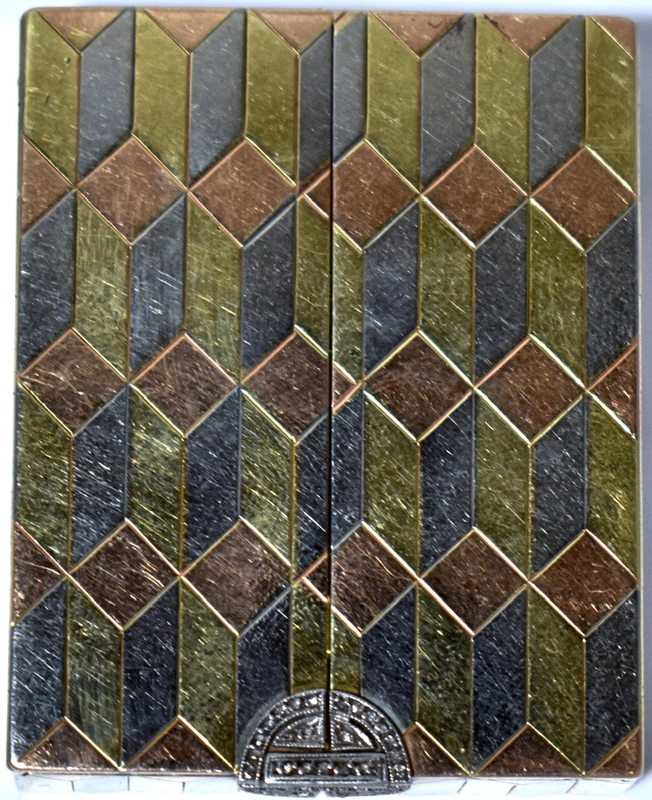 Consigned by a longtime client of the house, it featured black onyx spots and an emerald stone eye. The necklace sold to the trade at the Beacon, N.Y., auction. 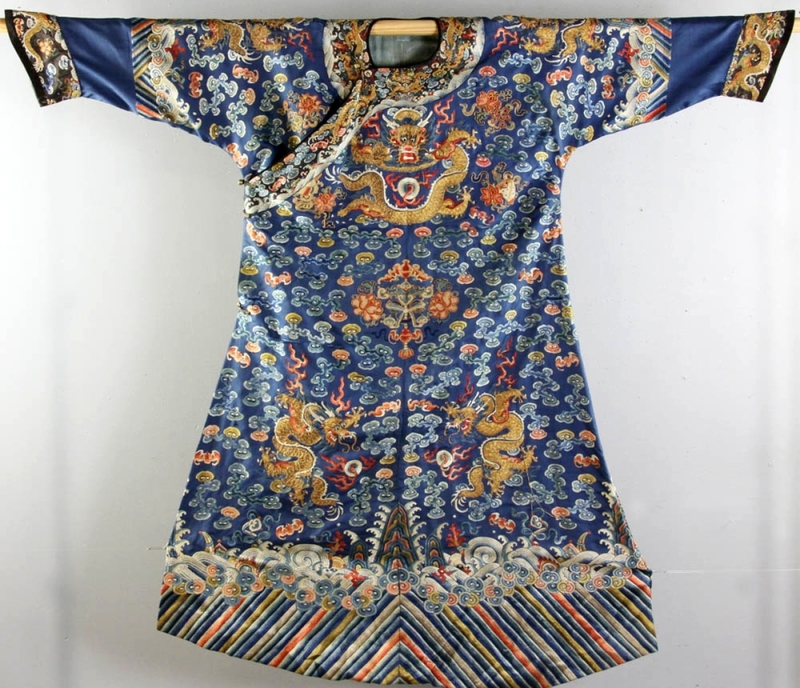 Perhaps the lot in Kaminski’s two-day annual New Year’s auction with the most interesting story was this Nineteenth Century Chinese silk robe, which sold in the Asian part of day two on December 30 for $5,000. 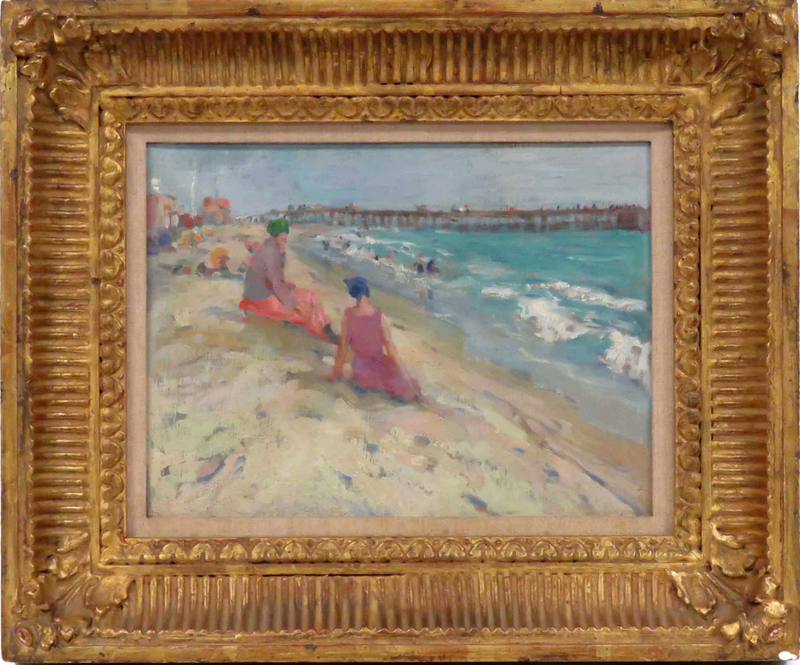 It was purchased at a thrift store for $15 and brought in on a Tuesday free appraisal day at Kaminski’s Beverly, Mass., gallery.